The community surrounding the Northern Shores of the Lake Tahoe area is truly spectacular. The communities of Incline Village and Crystal Bay offer both full-time and part-time residents an amazing amount of year-round recreation. Hiking, biking, boating, swimming, golfing, skiing and snowboarding are just a few of the activities popular in the area. 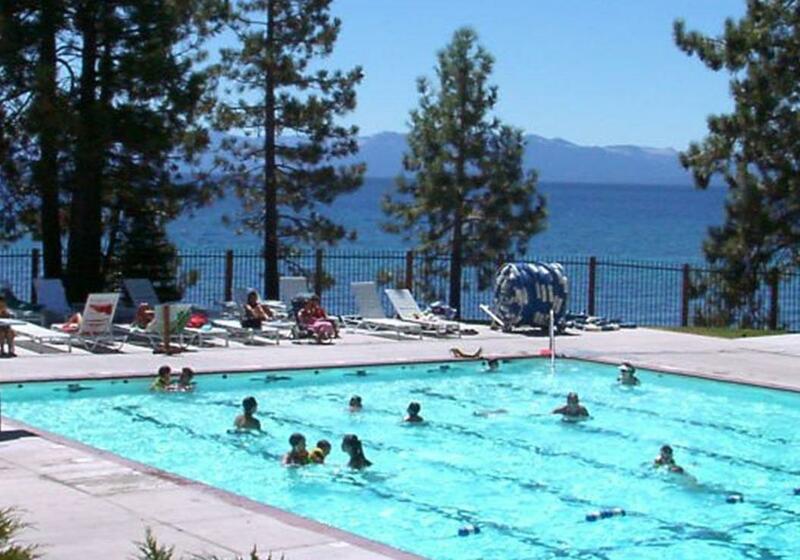 Offering a range of activities, from tennis to dance, the wonderful community surrounding the North Shore of Lake Tahoe has a sometimes special to offer every one of its residents. The communities located on the Northern Shore of Lake Tahoe offer a variety of activities for recreational enjoyment throughout the year. Popular area recreation includes boating, golfing, hiking, kayaking, mountain biking, skiing, snowboarding, and water skiing. Throughout the North Shore area, residents are offered an abundance of recreational opportunities. From family-friendly activities to recreation targeted to mature adults, the Incline Village/ Crystal Bay area has something to offer those of all ages. The North Shore's world-class recreation center boasts 37,000 square feet of usable space and an abundance of amenities for those of all ages. The center's cardiovascular room, group fitness classes, gymnasium, and indoor pool provide activities for area residents and visitors of all ages. The flexible sign up for daily, weekly, monthly, or annual activities allows participants to control their level of activity and commitment. The Northern Shore of Lake Tahoe provides a number of beach areas, both private and public, for use throughout the warmer seasons. The beaches located within the area feature an astounding number of amenities, such as boat launches, boat ramps, boccee ball courts, grilling areas, picnic areas, playground, outdoor swimming areas, and volleyball courts. The area beaches are just the beginning of what is available in popular water activities. Residents and visitors to the area also enjoy activities, such as boating, fishing, and water skiing. Nestled along the banks of a year-round creek, the area's Tennis Center offers residents eleven professional-grade tennis courts in a picturesque mountain setting. The wonderful tennis facility also offers a full stocked up-to-date Pro Shop, weekly socials and tennis mixers, and a professional staff to assist with any and every tennis-related need. Surrounded by the exquisite scenery of Lake Tahoe's pristine wilderness, the Incline Village area's two world-class golf courses offer residents and visitors opportunities to play on some of the most highly-rated courses in the country. Incline Villages's Championship Course was recently named as "Best In State" by the Golf Digest Magazine. The course was also listed among the "Best Courses To Play" by Golfweek Magazine. The challenging Mountain Course will prove difficult to even the most experienced golfer. The course has been heralded as "One Of the top short courses in America" by Golf Range Magazine. The area surrounding the Northern Shore of Lake Tahoe is known for its spectacular natural beauty. Residents of the area often enjoy the pristine alpine beauty while exercising on the ever-popular Incline Fitness Trail. The 18-station exercise course, parallel to the Village Green, offers residents an almost mile course on which to exercise while enjoying the spectacular natural setting. The 8/10 mile trail runs along the side Incline Creek and offers great exercise for those choosing to bike, run, snowshoe or walk through the wooded area. 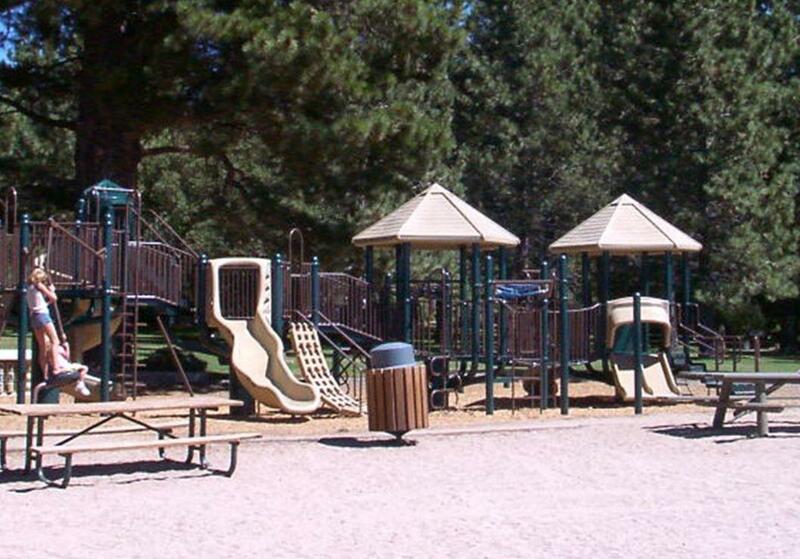 The various parks and fields in the Incline village/ Crystal Bay are offer enjoyable spaces where families and groups may either enjoy picnics or sporting events. Area seniors are offered a plethora of social events and activities for enjoyment throughout the year. From special interest clubs to recreational programs, the mature residents of the North Lake Tahoe area are able to enjoy a wide array of entertainment and social activities. The arrival of winters white snow means that things are only beginning to heat up in the Lake Tahoe area. The exhilaration offered by the slopes is for many residents an event that is well anticipated throughout the year. Residents living along the Norther Shores of Lake Tahoe will have access to some of the nation's best winter recreation. Skating, skiing, sledding, and snowboarding are among some of the favorite winter past-times for residents. The snow is always fresh in Nevada throughout the winter months. Residents in the area often frequent the slopes of the local Diamond Peak Ski Resort. 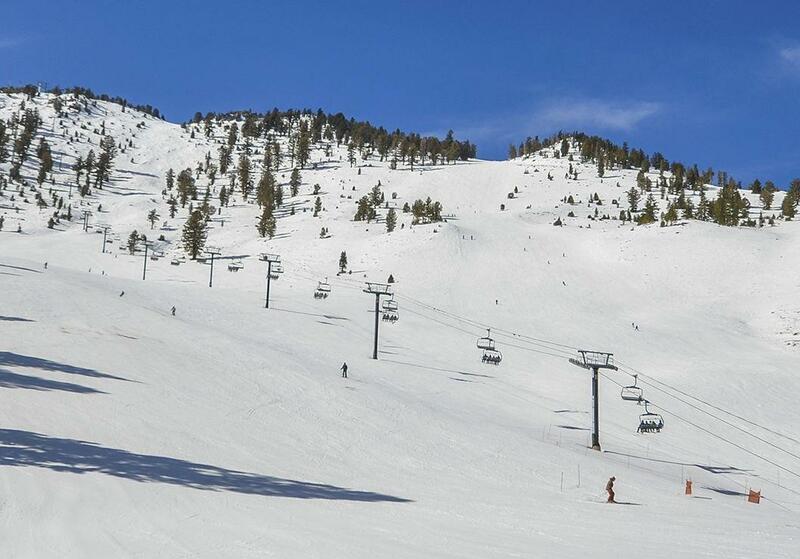 The picturesque resort offers miles of sparse uncrowded runs with easy access from the lot to lift. The resort's award-winning ski school is also a draw for skiers of all experience levels. With some of the most breathtaking views of the area, the Diamond Peak offers the area's best value. Those who are a considering a home buy along the North Shore of Lake Tahoe would benefit from the expertise of Juanita Bischoff. Juanita is a local real estate professional who has been assisting both buyers and sellers along the North Shore of Lake Tahoe for over 20 years. Juanita's area expertise and real estate knowledge are invaluable aids to any home buyer who is searching for their next home along the beautiful North Shore of Lake Tahoe. 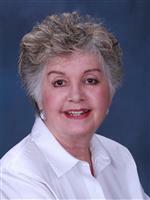 For more information about homes for sale in the Incline Village and Crystal Bay area, contact Juanita Bischoff today.